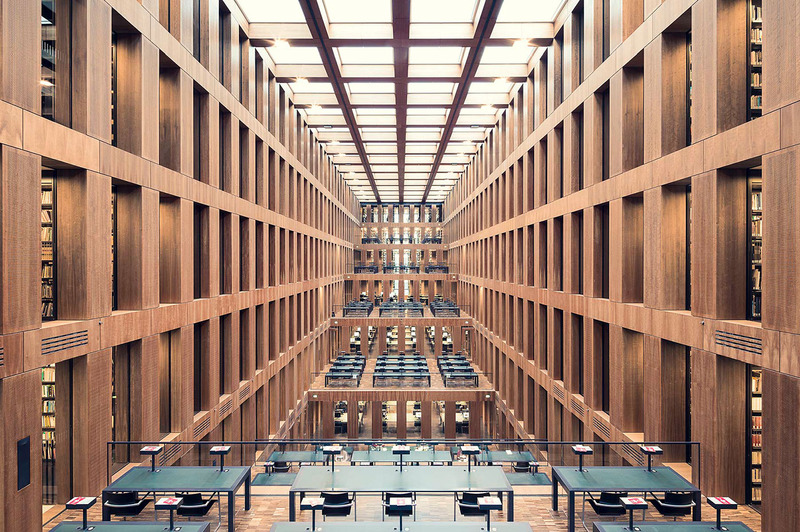 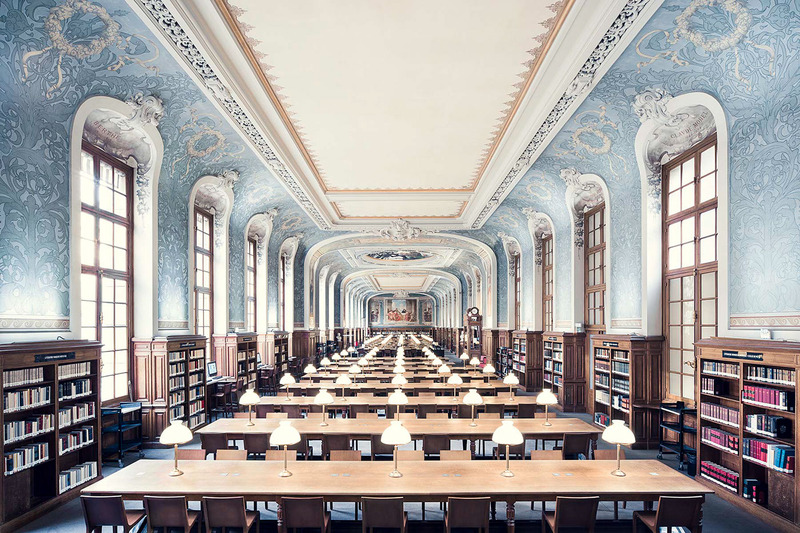 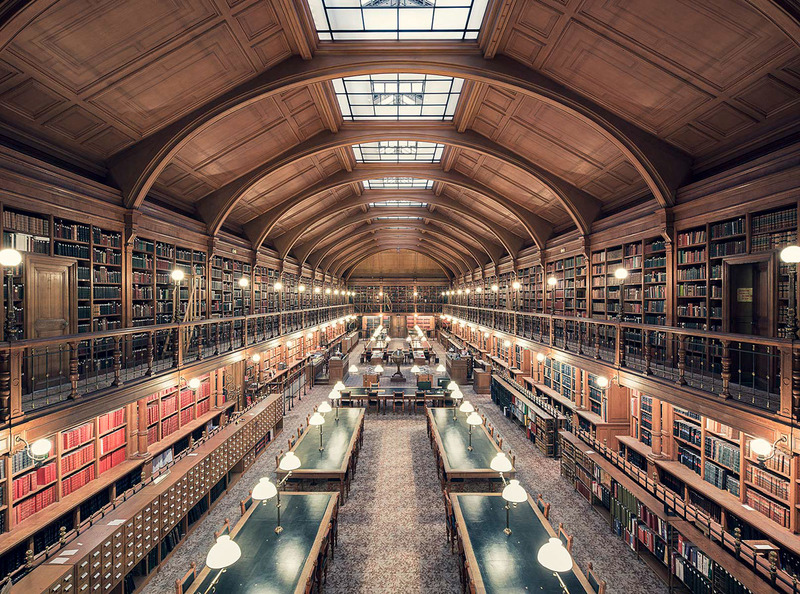 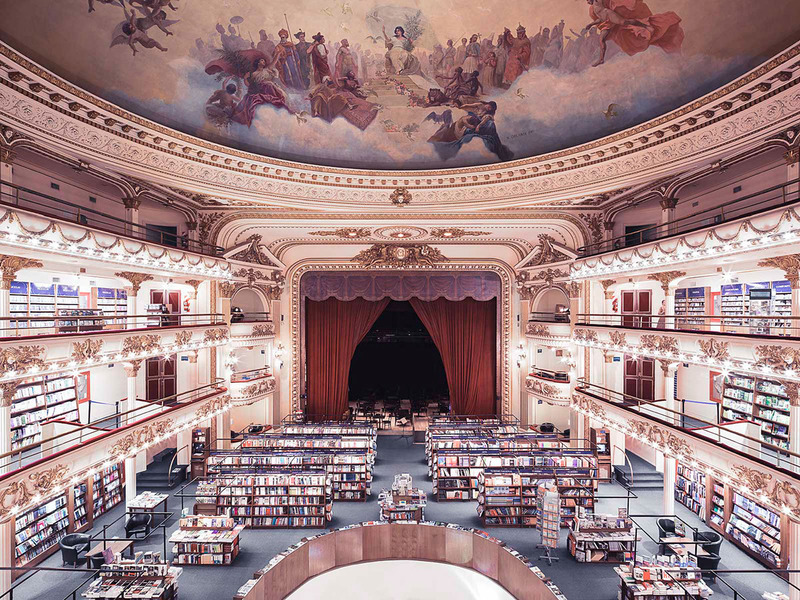 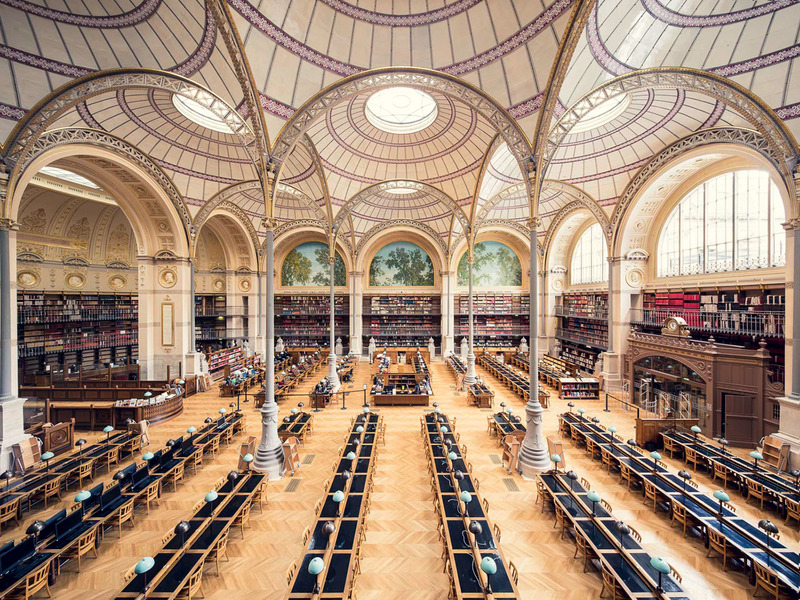 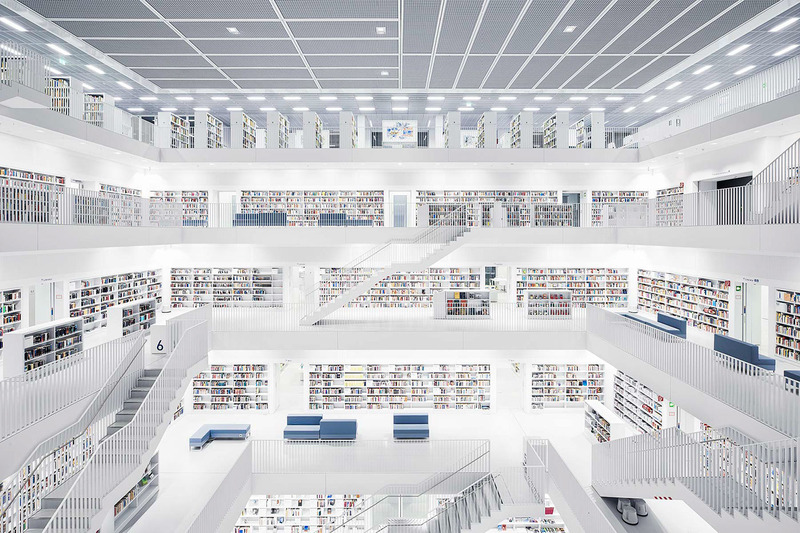 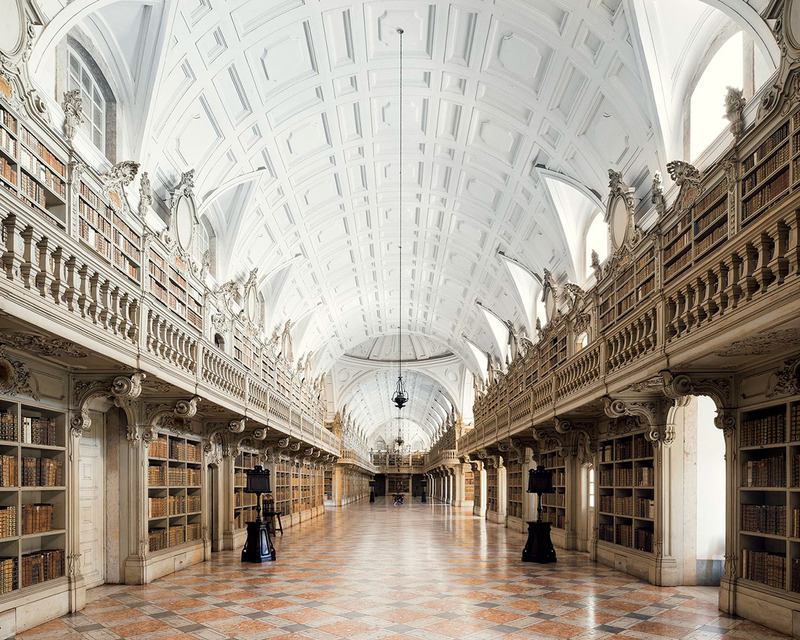 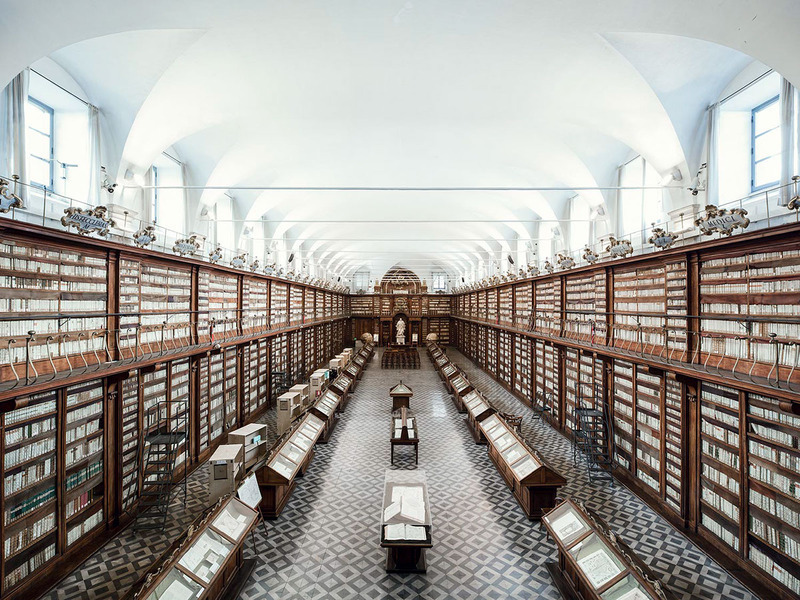 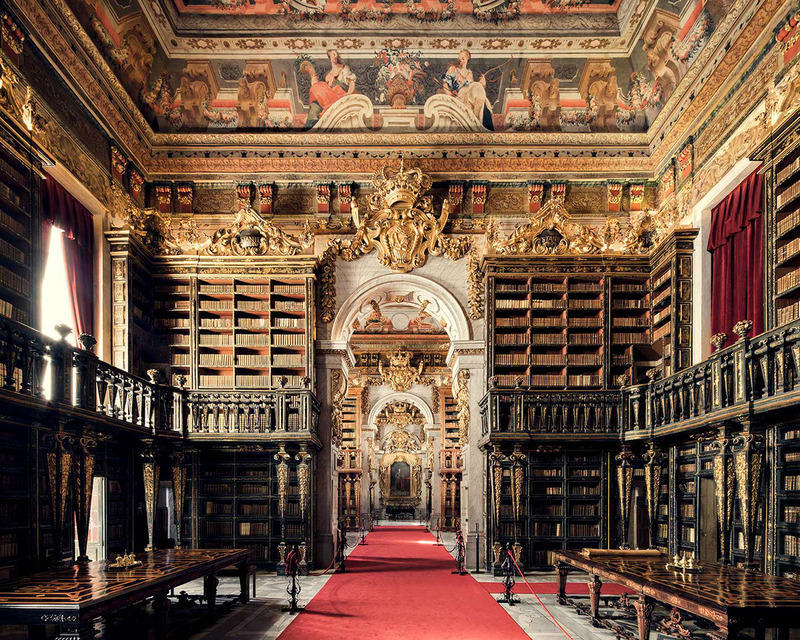 French photographer Thibaud Poirier is behind a magnificent series, entitled Librairies, highlighting Europeans libraries. 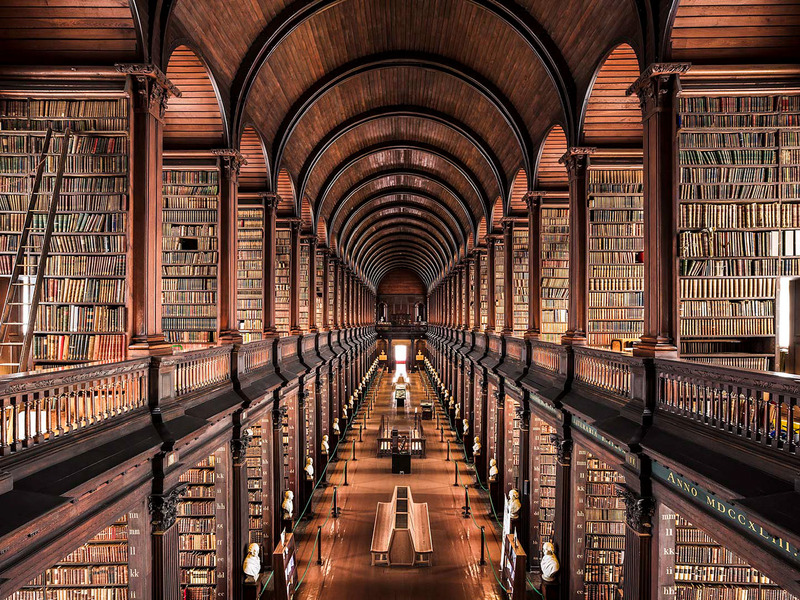 From Roma to Dublin including the Sorbonne in Paris and Berlin, the artist takes us in these reading temples build in several times. 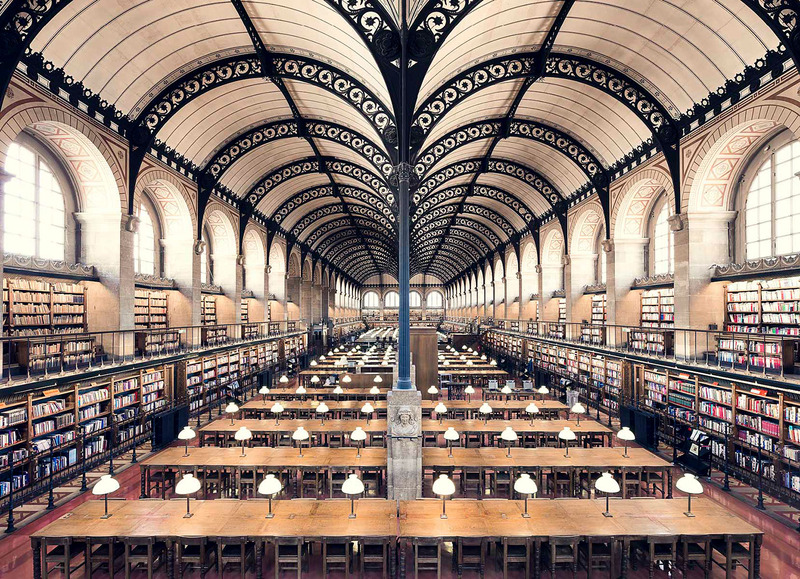 He chose to photograph them as empty of readers.